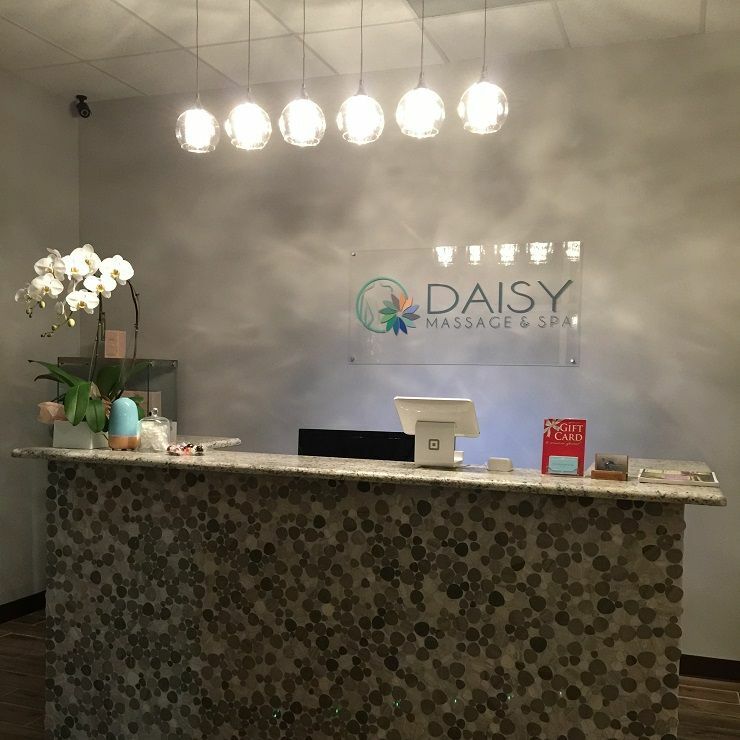 Daisy Massage and Spa Center was incepted to provide people a relaxing escape from the trappings of the modern world. 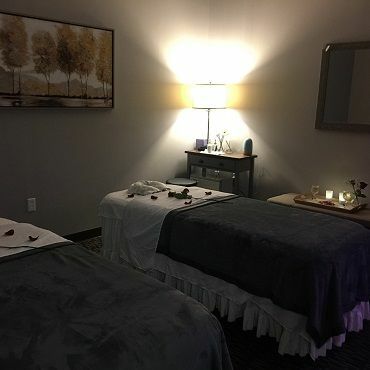 We are committed to promoting overall wellness through our handpicked massage and spa services that offer healing options for both the body and soul. Providing a relaxing and rejuvenating atmosphere is of paramount importance to us. Therefore, to create a nurturing presence and healing space for our clients, we have paid special attention to the ambiance of our spa and treatment areas. Our facility is not only outfitted with ambient lighting and soothing colors in the surroundings but is also set with state-of-the-art technologies and equipment that allow us to deliver effective services. Aromatherapy candles are used in our treatment rooms to uplift the atmosphere further. We ensure that every client feels welcomed at Daisy. Making you feel safe and peaceful is our top-most priority, and hence we ascertain calming privacy at all the treatment areas. Blissful melodies can be heard in the background that further adds another relaxing element to our space. Hygiene is one of our prime concerns, and hence our entire team is highly trained in the principles of hygiene. 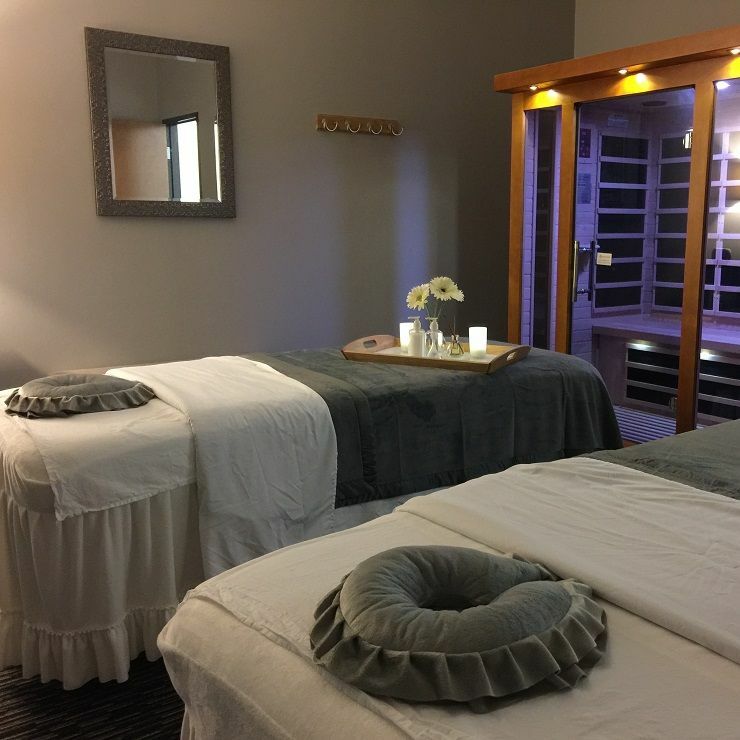 Keeping abreast and maintaining the highest standards as a reputed Massage and Spa Center, we have made hygiene an integral part of practice as a committed service provider. 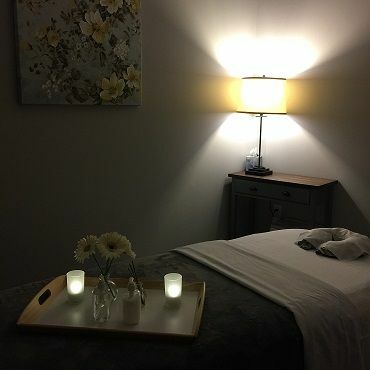 Daisy Massage and Spa is just the place you were searching for to break away from the hassle and stresses of your busy life. We don't expect you to take our word for it! Therefore, here you can explore the pictures of our facility. 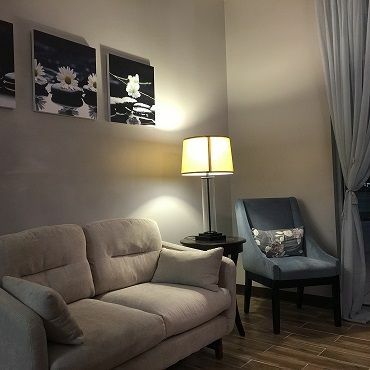 Browse through the pictures below, of our reception desk, waiting area, sauna room, couples room and therapy room before booking an appointment.